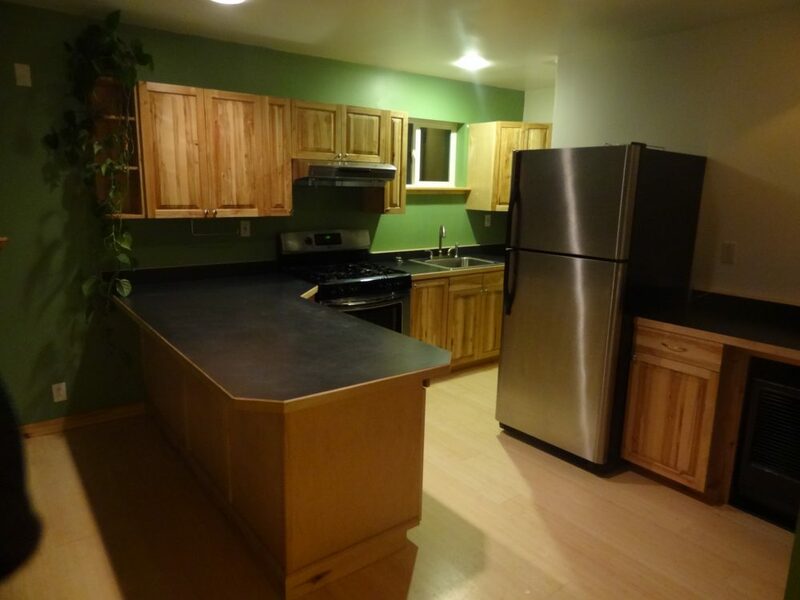 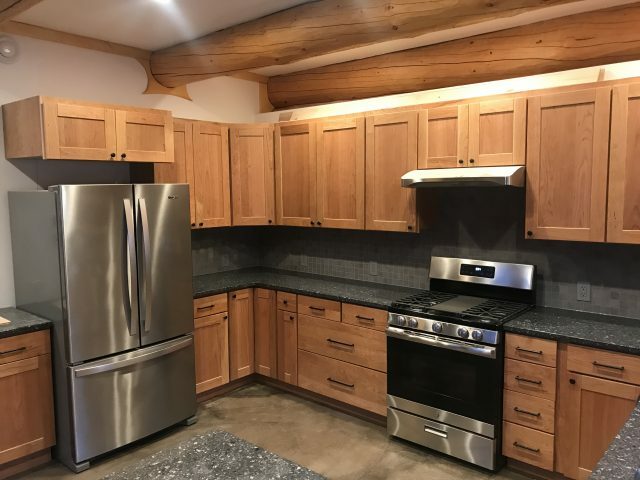 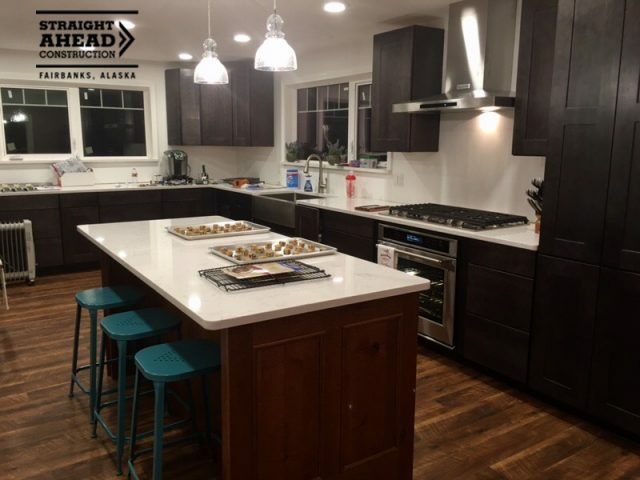 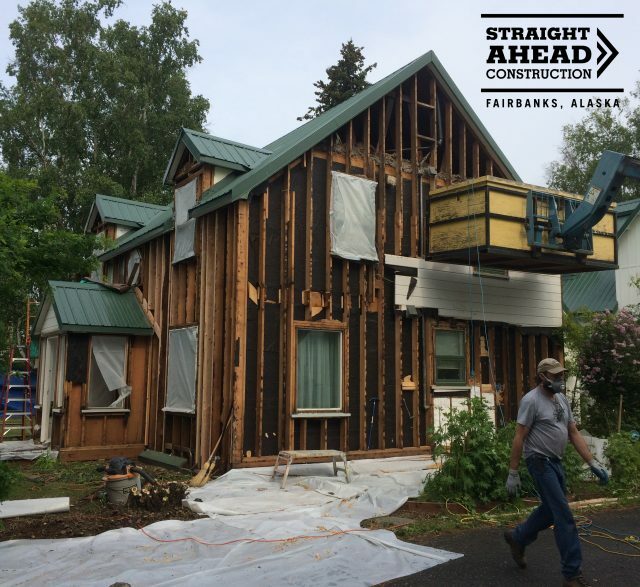 We have the long time Fairbanks experience to execute and guide you through the new construction or remodel process that change the home you love or the home you want to love more into the vision we create together. 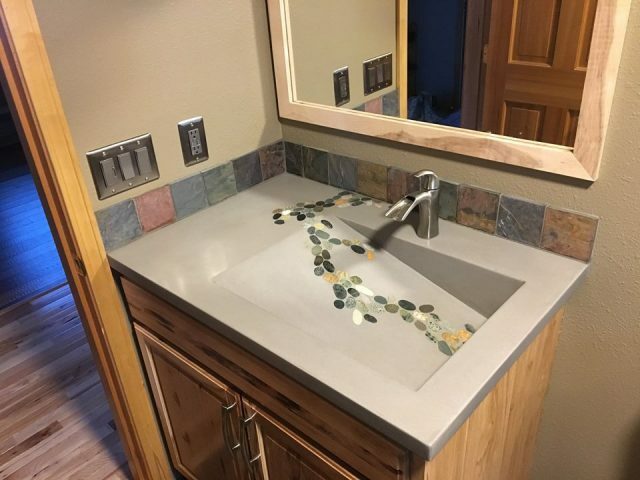 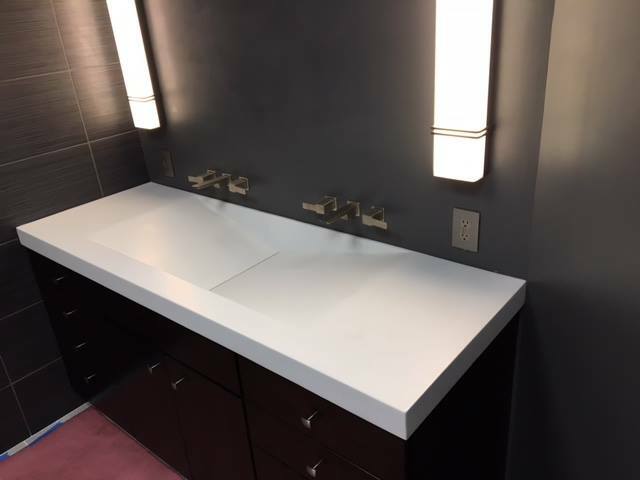 Wall mounted vanity in a 5’x8′ bathroom for a modern look! 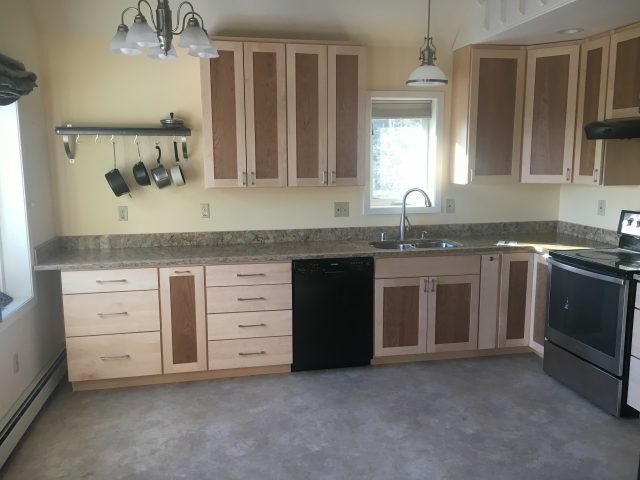 An added service we also provide is Universal Design (UD) which provides universal access for injured, disabled, or aging family members or future residents before its needed by planning your remodel not only for what you want to see in change but also to plan for future use and broadening the home resale market of potential buyers. 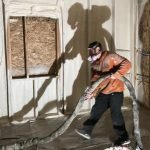 Formerly, was more narrowly defined under the American Disablities Act (ADA) to make standards for people who were already disabled while UD plans for a home that everyone can use. 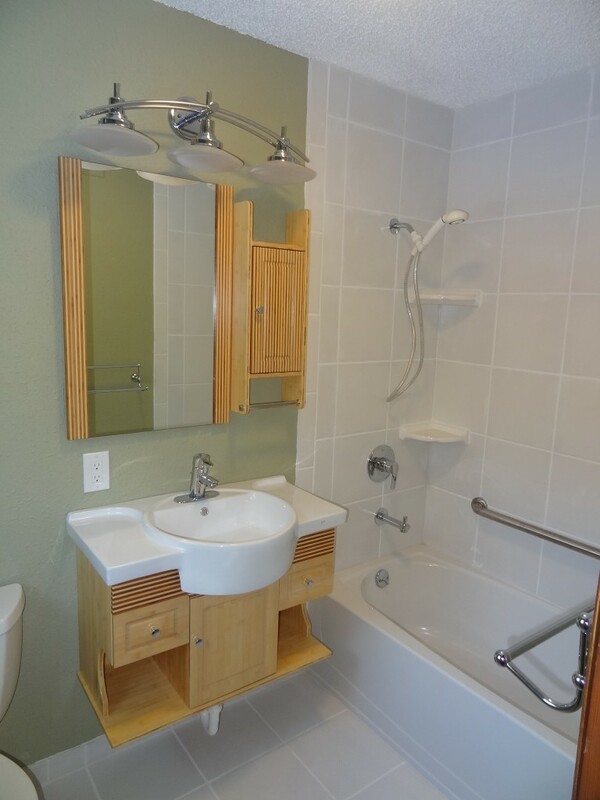 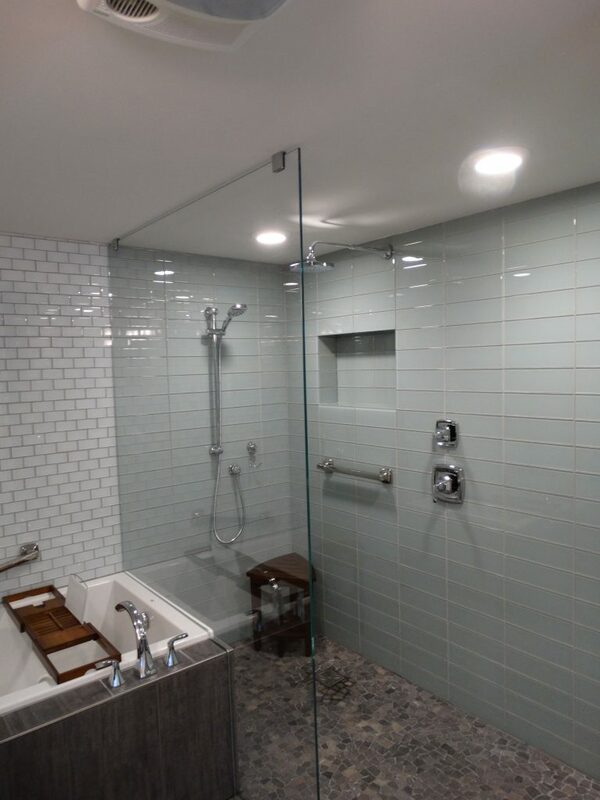 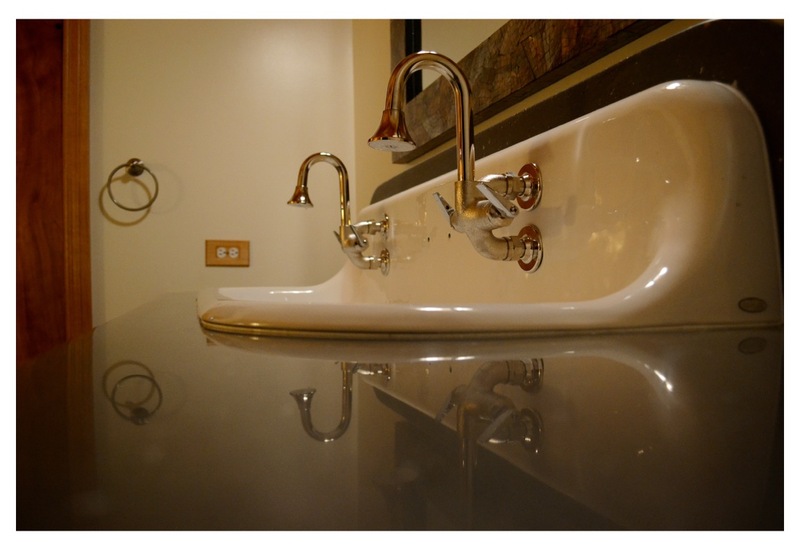 Follow this link to a few Universal Design bathrooms we have done.